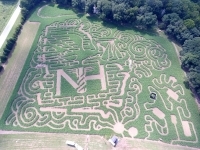 Locate some of our mazes that have specifically sponsored by other businesses and charities. 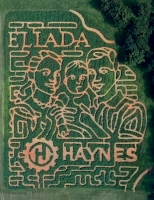 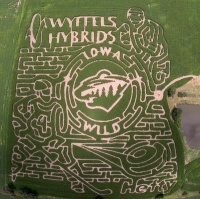 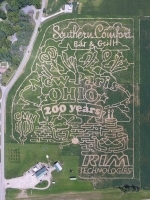 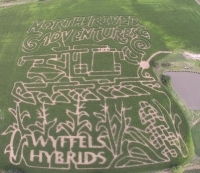 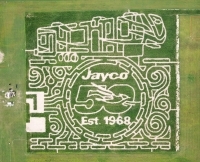 A sponsored maze is a great way to advertise a business and what it offers in a big way! 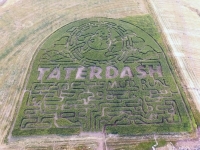 We like to refer to it as Acres of Advertising!